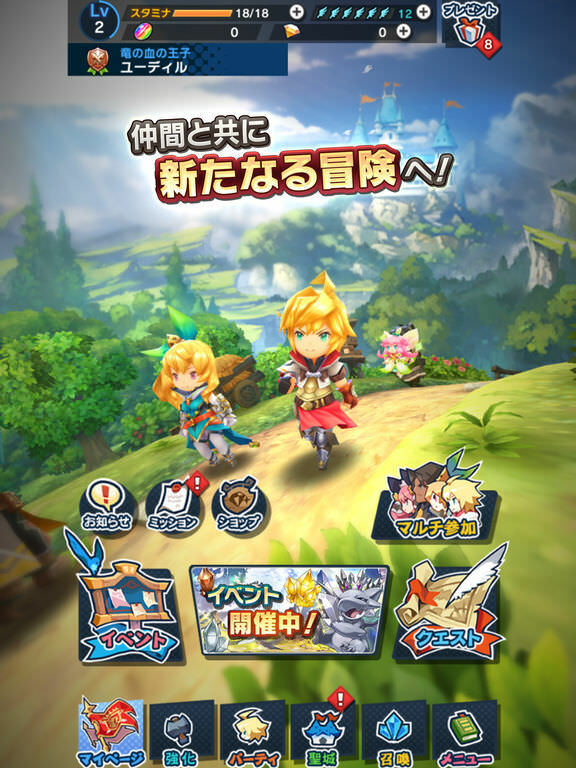 I was hyped for Dragalia Lost since Nintendo casually mentioned it with their new partnership with Cygames and upcoming mobile games and was hoping it’d come out soon to the west. Then announcement came and went and not many people seemed to remember and you couldn’t really find information, luckily we did get a Nintendo Direct and a more formal announcement around the original time it was going to come out. Dragons, anime characters, waifus, action RPGs? These are things I used to love but don’t really pay much attention to anymore but this seemed like the video game to go back to those times. 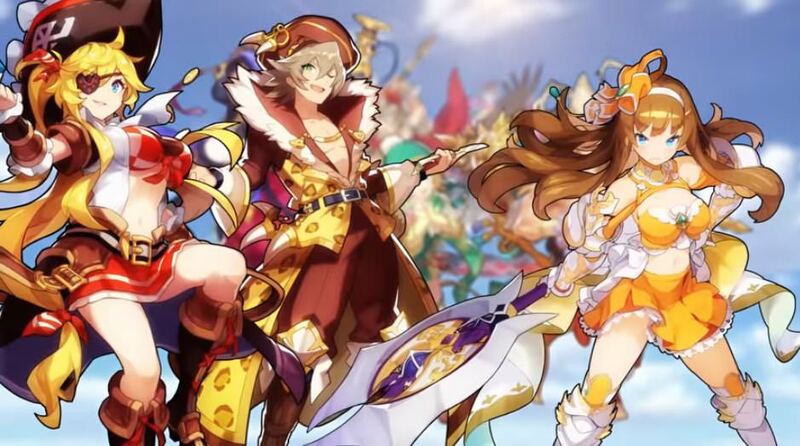 I’m not familiar with Granblue or any other character gatcha games unless you count Fire Emblem Heroes when it comes to mobile games so this is pretty much my first experience with a game like this. I finished the available chapters and have played in the three different limited events so far and given it enough time to be able to give a better opinion of what I think about it. When I first downloaded it I absolutely loved it and couldn’t get enough of it while now I am a bit tired of it and while I still love that something like this exists, I just feel it requires way too much time which I don’t have and sooner rather than later I’ll be giving up on it because of it I still have logged plenty of hours in it and had a lot of fun so take that into consideration. But now I want to talk about the things that I like and the things that I do not. The character designs range from decent to damn awesome and that really helps you get into the universe, the actual story is a bit your normal Japanese western fantasy but interesting enough for you to not mind it. The characters personalities are also the usual tropes you’d expect with a few stand alone characters. The generic chibi 3D art is surpringly nice and works really well, the game is a bit graphically intensive and I get some slowdown on my tablet from time to time. The gameplay is that of a dungeon crawler and the controls aren’t perfect even though you get used to them, thankfully there is an automode which the game plays itself for the most part and it doesn’t feel as tedious as it would otherwise. The presentation is where this game excels at since so many things about the game bleed personality that you can’t help but feel the charm when looking at your characters walk in the main screen or even the cool music that it has. There is enough voice acting and it’s nice but there is indeed a lot of text in the game and by that I mean more than you can probably imagine, it can get tiresome since the conversations can last forever but not much is said, you don’t want to skip them either since some of them include tons of quirks and personality that you love but they do take a lot of time. In this case it’s both a strenght and a weakness, they over do it but it also helps it set it apart. The biggest problem with the game is also one of it’s strengths: there is so much to do that the game is a huge time sink, you have so many items for example that you can merge, upgrade and whatnot, you have dozens of different materials that you also earn and even with all the time I’ve spent I feel overwhelmed and I’m not sure what most of them are or how to do all the things correctly. You can get characters, wyrm prints which are like magic cards and dragons that you all have to level up and take care off as well. You also feed the dragons and have your own castle to build and upgrade. 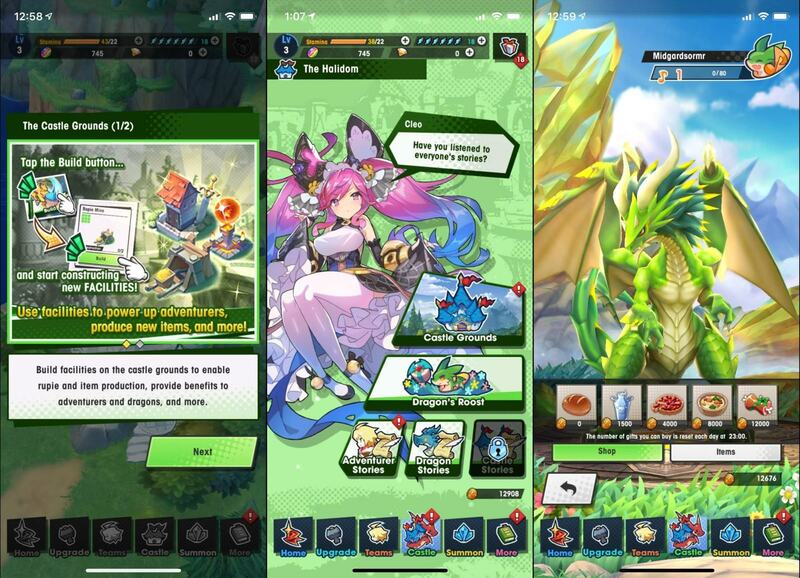 Did I mention that each of the large selection of characters/dragons that you can get unlocks story elements you can read for more text to get through? These are all great things but at the same time it requires a lot of time to really get all the things or be able to play all that this game has to offer and it becomes very overwhelming as I mentioned. The gatcha system can be unfair but they are indeed somewhat generous with the currency you need to summon, I’ve been able to get enough things that I’ve liked without paying a penny, but if you really want something specific then you’d be out of luck. 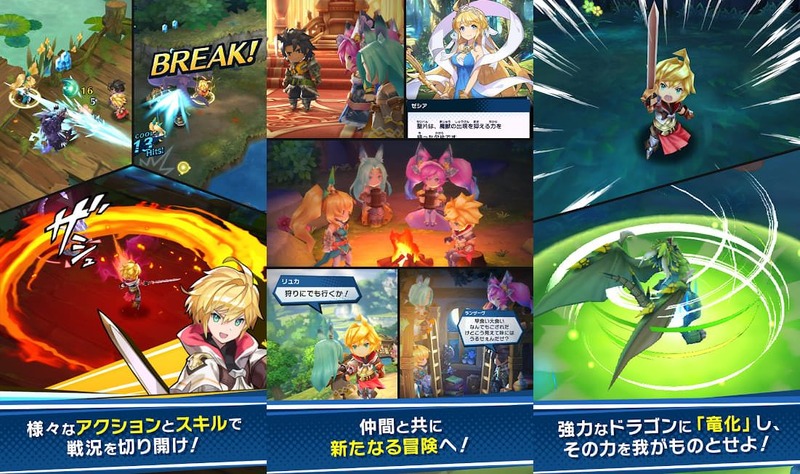 I’m not sure how much Nintendo had to do with this game or if it was all Cygames but I’d like to think Nintendo did influence the game a bit. 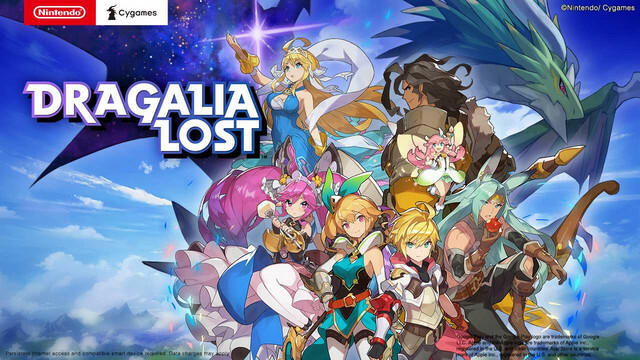 I’d love to see a more non-mobile game version of this franchise on a Nintendo console since I love too much of the game but so far this being a mobile game I feel it’s just like those endless anime with thousands of episodes and it’s still on going decades after in that this game will never finish since they want to make money. I’m not even getting into all the stuff like mana and other stats that the game has tons of. This all makes sense but I just don’t have the time to invest, but if you do and like what the game does then this isn’t a complain, you likely love all this content that it has and that it’ll continue to get more content, characters, story and whatnot. If you enjoyed the article or have any thoughts let me know by commenting below or by tweeting at me. You can also share the article or hit me up an email with your thoughts, it’s nice to hear from other fans.